I am soooooooo in love,the hair so soft and well match my head,I was extremely pleased with everything including the customer service and how well they communicated with me. will buy longer length try next time ! 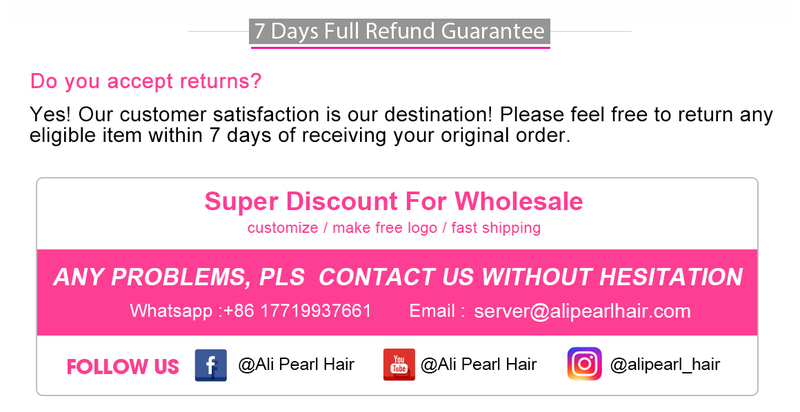 This is really good quality hair, the hair pattern beautiful and super natural, Communication with the seller was also very good. I am in love with wig. 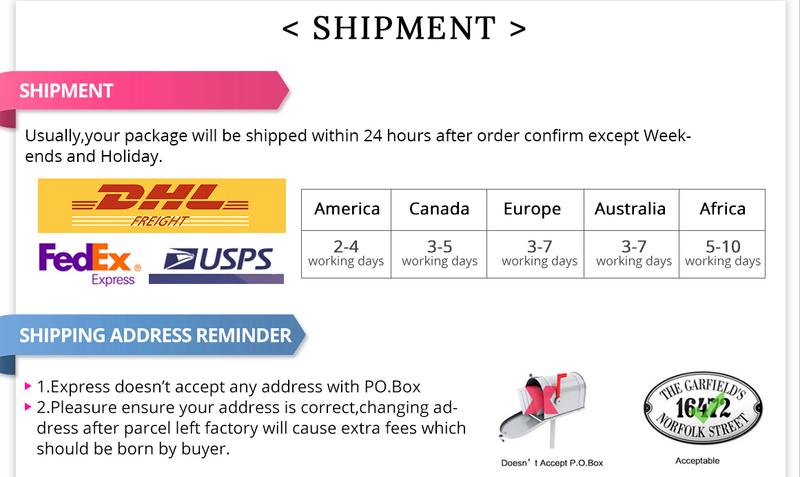 The seller was very supportive and kept me up to date about the purchase.The quality of the hair is good,its really fine and it suits me well.I'll definitely support Jenny again. I just love this hair, the seller had great communication through out the whole process. I need to wear my wig for my birthday and it came right on time. The hair is so silky and smooth,I didn't have any shedding with the hair. Its really great hair and i approve. This wig is actually really nice, soft, and full. I definitely recommend it. 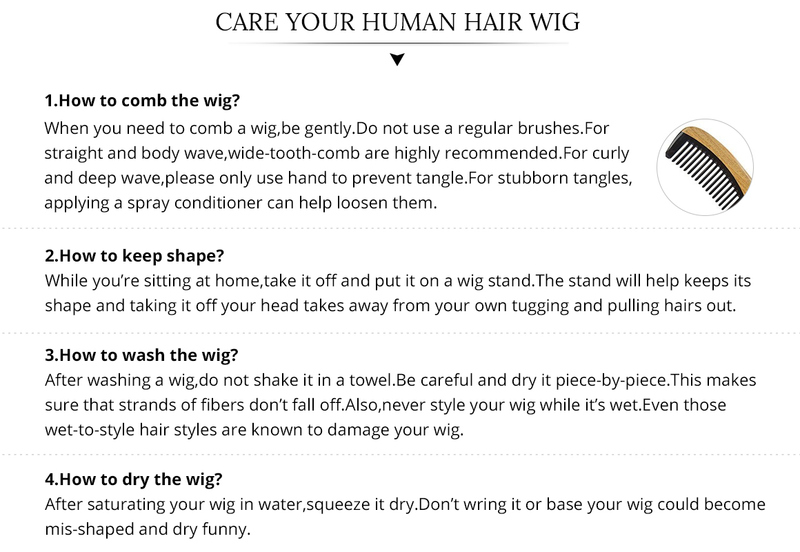 Would 100% buy more wig from this site ! Very satisfied customer, my order arrived early then i expected so that was a bonus to. 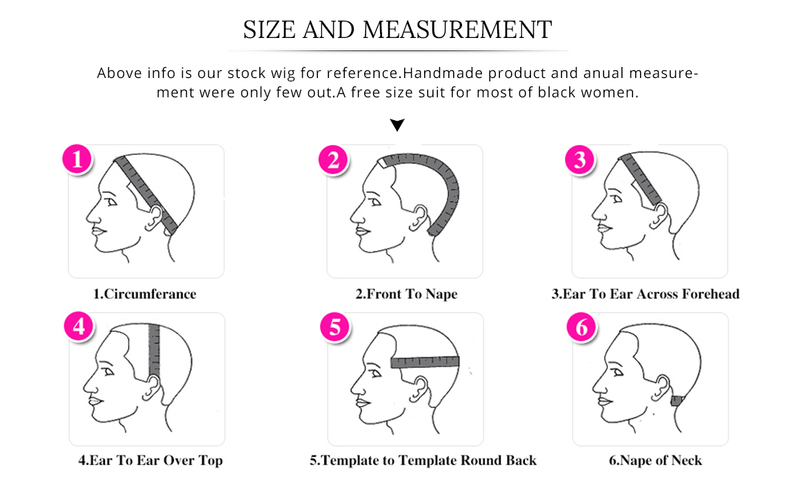 I will definitely be ordering more items at Alipearl Hair store. It was beautiful it truly exceeded my expectations. I saw so many good reviews about it and I decided to try it. Best decision I made. The hair was very silky!